I am not an organised Christmas shopper who has everything done and wrapped by mid-September. I am a haphazard buyer of things who panics at the disparity items I have cobbled together by Mid-December, then have to do some major shopping in a short time. This is why I am a fan of big Supermarkets and online shopping. You take a trip to a big shop, and can get presents for a whole range of people in one place, or you sit on your sofa with cake and shop in front of Eastenders. Asda are a great place for either in store or online shopping, having a huge range of gifts for everyone, and as usual offering good value while maintaining quality. They have been kind enough to send me some items from their gift ranges to review this year, and I will be doing some more shopping from them once my panic kicks in! We have a family tradition of new pyjamas for Christmas Eve. Sometimes they are festive in theme, or just nice cosy ones for curling up in in front of a film before putting the mince pies out for Father Christmas. 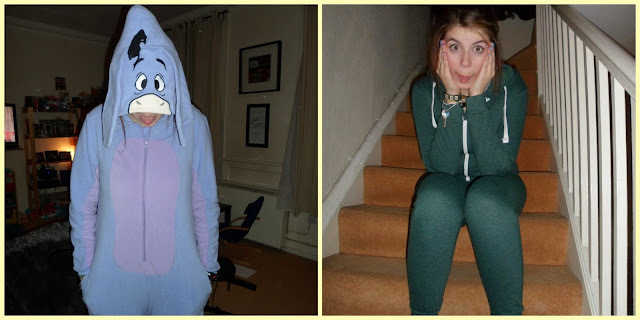 Of course the last couple of years have seen a new trend in nightwear – the onesie. My teenager is a particular fan of these, wearing them out of the house to parties, and even in fields at festivals. This year Asda have a great range for the whole family to choose from in their Onesie Shop, and were kind enough to send us out a few to try. We were sent two fab ones from the women’s range. A sporty jersey number, and a very cute Eeyore complete with ears! Betsy is delighted with both of them. The jersey comes up slightly smaller in sizing than the Eeyore, so my advice would be if your are unsure about sizing (they come in small, medium, and large) go for the smaller of your choices in the Eeyore, and the larger in the jersey. They are both great quality and excellent value, and would make great gifts. For Syd I couldn’t resist this dinosaur number,too cute for words, and again great value at only £11. With a hood and a detachable tail, the website advises against sleeping in it, so it is more a fun dress up outfit than sleep suit. 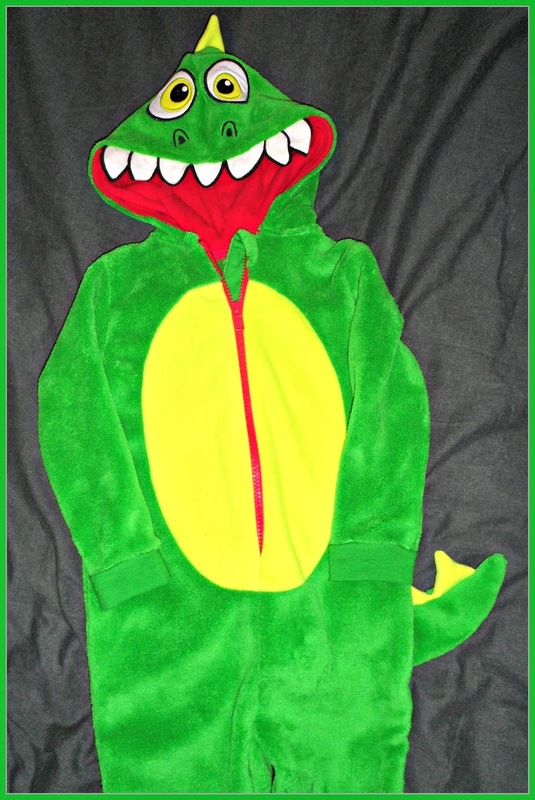 Again, a great present for any little Dino fans! Unfortunately it is a bit too big for him, making him a Falling-over-his-feet-a-saurus currently, but I know he is going to look Rawr-some once he grows into it! We were also lucky enough to be sent a couple of things from their range of toys. They have a huge selection of quality toys for Christmas, and are currently having a Big Toy Sale. 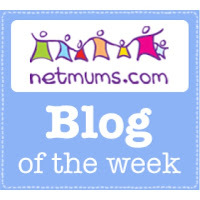 We visit Munchkins, our local play cafe several times a week, and one of Syd’s favourite things to do there is to ‘work’ in the play shop. The one they have is a gorgeous wooden one, but coming in at over £100 once you have stocked the shelves, my budget won’t quite stretch, so I was delighted to be sent this Market Stall Roll Play Set from the Asda toy range. At £25 (in fact, currently in the sale at £18.80 if you are quick!) it is far more budget friendly, and although it doesn’t have quite the charm of the wooden number, it is still very cute, and it does have the huge advantage of taking up less space, while providing exactly the same imaginative play opportunities. The Market Stall comes complete with a till, play money (which as Syd is only 2 I will remove the coins so there is no choking hazard- for kids 3 and over there are no such concerns! 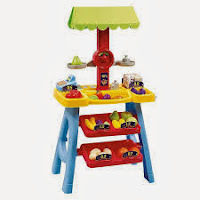 ), a large selection of fruit and vegetables, eggs, scales, and price tags. Everything they need to go into business. Am training him how to shout ‘Pound a pound’ in a suitably loud and incoherent fashion to get the market stall holder vibe just right!! I think he is going to adore it! I was also sent this gorgeous wooden tea set. 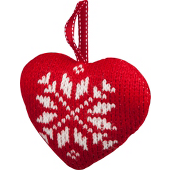 Currently on sale at just £9, (full price £12) this is a perfect stocking gift. It is very well made, and just like the market stall, provides a great opportunity for imaginative play. I am sure I will be spending Christmas morning drinking imaginary tea, served with a plastic banana or two. Perfect I would say! 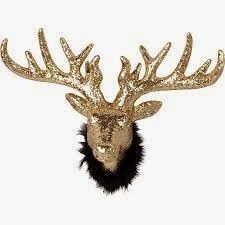 As well as a funky glittery reindeer- something for all tastes there! Asda are a great place for making your money go that little bit further, without reducing the quality of what you buy, and with a great range available they could be your one stop shop this Christmas! The reindeer is awesome …. my OH would love it! I love the idea of new jammies for Christmas Eve. I am totally stealing that one. 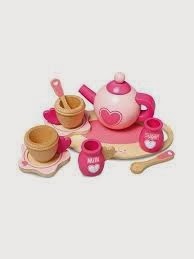 And I think my niece would love the little wooden tea set. Dammit I’ve just bought all our Christmas onesies. 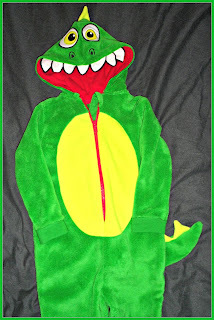 But then, you can never have too many onesies right? onesies are the new jim jams for christmas! brilliant love it! they do make great gifts. i don’t think I’m ready for one myself yet but if I was it would be Eeyore all the way! That reindeer’s sparkle-tastic! I have a set of sparkly silver birds, and I think it would be a good addition to the Christmas menagerie….I’ll check out Asda’s Christmas range, it sounds good value.